Power payments with CyberSource and supercharge your subscriptions with Chargebee. 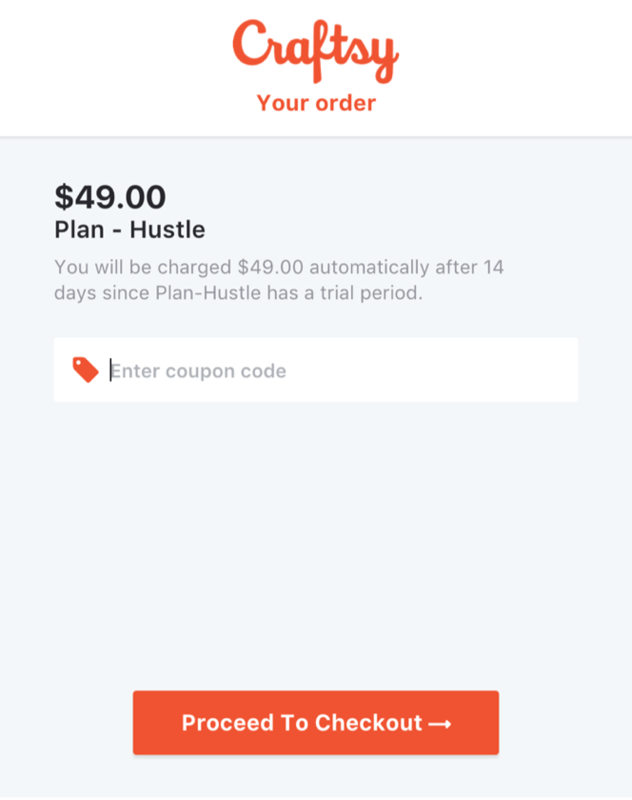 Using CyberSource as a payment gateway plugged into Chargebee, subscription businesses can easily accept online card payments. Gain features that streamline subscription management and recurring payments. Drive growth and increase customer satisfaction with Chargebee on top of CyberSource. Reduce cart abandonment with PCI compliant hosted checkout pages. Accept payments from anywhere at any time and expand your reach globally. De-risk your business from various online frauds and protect your customer relations. Securely process online payments world over while delivering best-in-class customer experience. Recurring payments and one-time payments supported. Only Credit cards can be processed. Give your customers a truly global checkout experience with multiple languages and currencies. Track abandoned carts, enable quicker checkout with pre-filled customer details, and inculcate trust with branded and secure checkout pages with Chargebee and CyberSource. Join forces with Chargebee and CyberSource that adapts to multiple recurring billing scenarios. 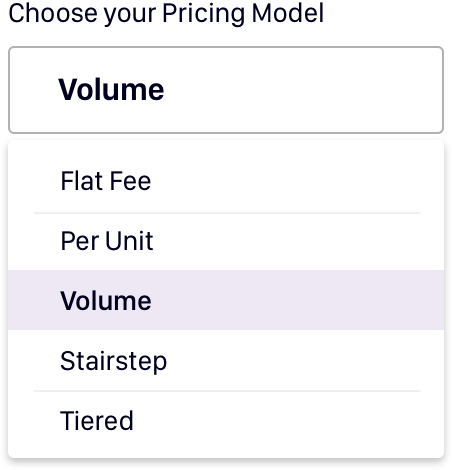 Create subscriptions with different billing dates, and pricing models- flat fee, per unit, volume, tiered, and stairstep. Integrate with a subscription management solution that is both adaptive and intuitive. Grow your business with CyberSource. From setting up plans add-ons, coupons, currencies and more- Get started quickly with Chargebee and CyberSource. A simple-to-use subscription management solution with minimal developer dependencies. Ever changing compliance regulations and PCI compliance- Chargebee+CyberSource has your back. Maneuver through complicated tax calculations around US Sales Tax, Australian GST, EU VAT, and more that get automatically applied to invoices. Design a seamless experience for customers with a host of integrations for improved team efficiency and reduced operational costs. Access tools like Mailchimp, Zendesk, Avalara, Zapier, Google Analytics, Salesforce and more, making work processes for teams easier. Gather insights from real-time data in RevenueStory. Monthly recurring revenue, churn rate, customer lifetime value, revenue recognition and more - Accelerate growth for your subscription business with accurate reports on key metrics that matter most to your business.